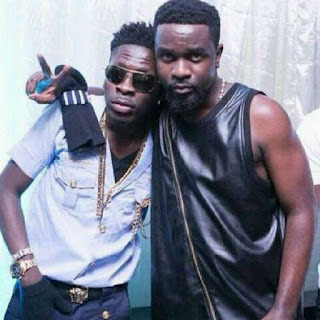 Sarkodie has finally spoken in ‘My Advice’ tune concerning all the dirty words Shatta Wale has been using to describe him. Obidi has taken most people by surprise with the new tune, My Advice which is a total diss song to dancehall artiste Shatta Wale. King Sark in the new diss song released on Wednesday, October 10, 2018, used several abusive words on his colleague advising him to stop disrespecting him and other musicians.